You enjoy riding your motorcycle, letting the wind run through your hair, feeling the engine move through the gears, the sun shining on your face. So you drive cautiously and make sure to protect any damages and injuries with motorcycle insurance, right? Think again. Your motorcycle insurance might not cover at much as you think it does. 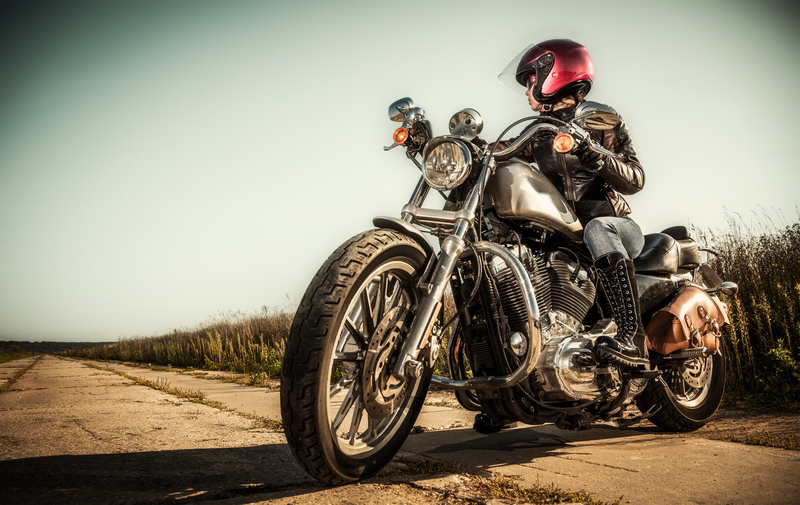 This article will discuss the specialty insurance for your motorcycle in depth. If you still have questions, contact the insurance experts at EINSURE to learn more about your options and how to protect yourself in the event of an accident. This might come as a surprise, but motorcycle insurance policies are not all created equal. Selecting the right insurance options may become a daunting task, especially if you are not well versed in selecting specialty insurance. Understanding what your policy does and does not cover is most important. Make sure to ask your agent, or contact your EINSURE representative to find out where your motorcycle coverage leaves you vulnerable. Like any other motorized vehicle you don’t have an option about whether you carry insurance or not, but the type of options you take are your choice. Minimum requirements of basic liability insurance leaves a large amount of unnecessary risk on the table should a claim be made. Many motorcyclists, like other automobile drivers, assume that raising coverage limits is all that is needed to fully protect them, think again. In addition to raising limits you can add on over insurance coverage options that protect you and your assets in the event that a claim is filed on your policy. These include options for collision, comprehensive, and uninsured or underinsured motorists. Your total monthly premium will include costs for all the policies and options you choose, so make sure you understand your risk and coverage when comparing quotes. When riding a motorcycle your risks are always higher, as far as personal casualty, compared to a motor vehicle. This isn’t necessarily because you take additional risks when riding, but more often are when considering that other motorists don’t watch close enough for you on the roadways. Make sure to minimize your risk while driving, and never take unnecessary risks.